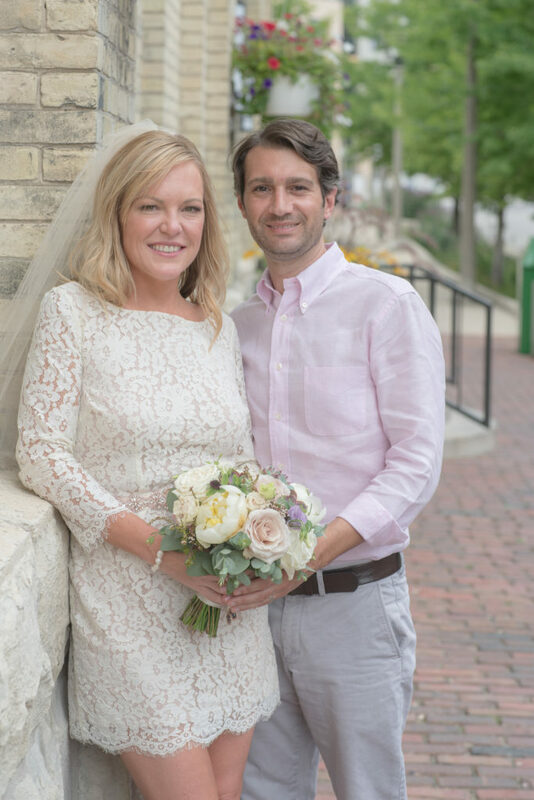 Beth and Bob were passing through Milwaukee on a previous trip. 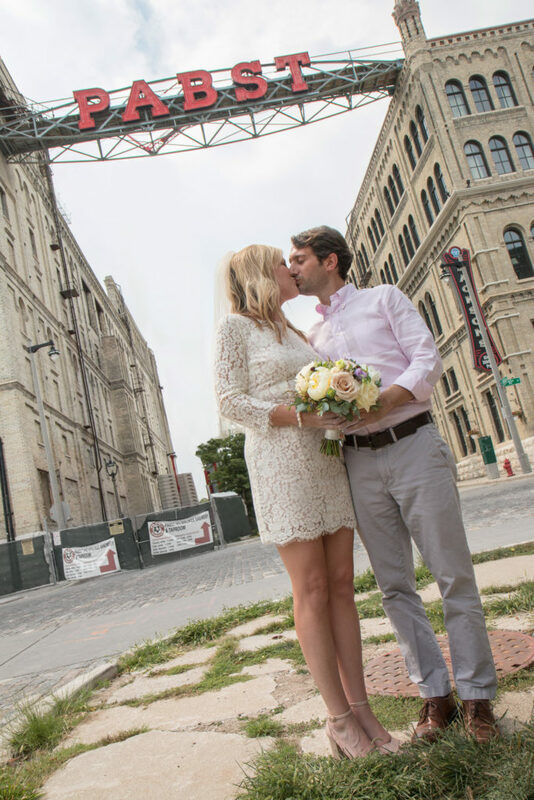 They fell in love with the city and decided that when it was time to get married a Milwaukee elopement would be the perfect event. 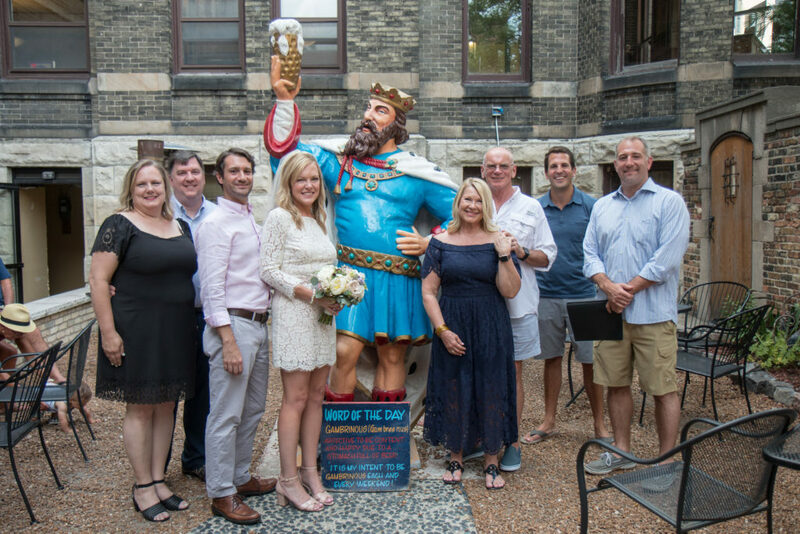 On August 4, 2018, Beth and Bob made their wedding dreams come true by getting married in front of a few close friends in one of Milwaukee’s most iconic, and historic locations, the Pabst Brewery. 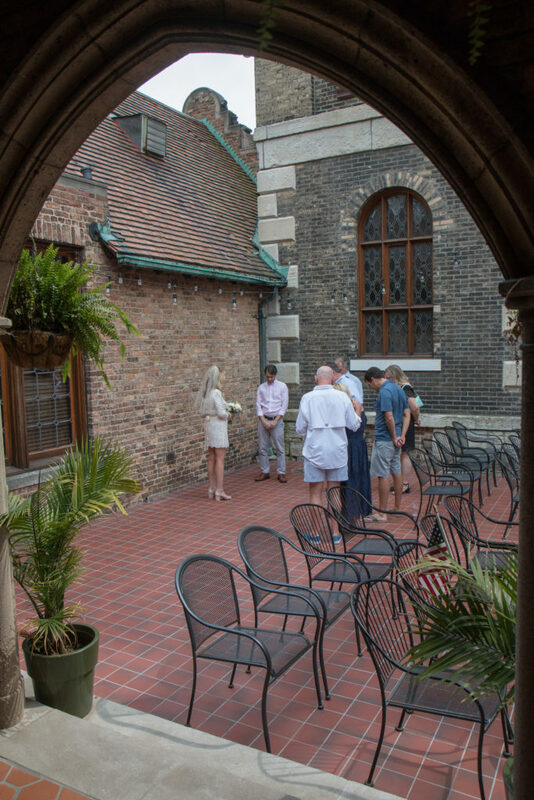 We all met at Jackson’s Pub for beer and refreshments before heading over to the courtyard at Best Place for a quick pop-up ceremony performed by one of the couple’s closest friends. 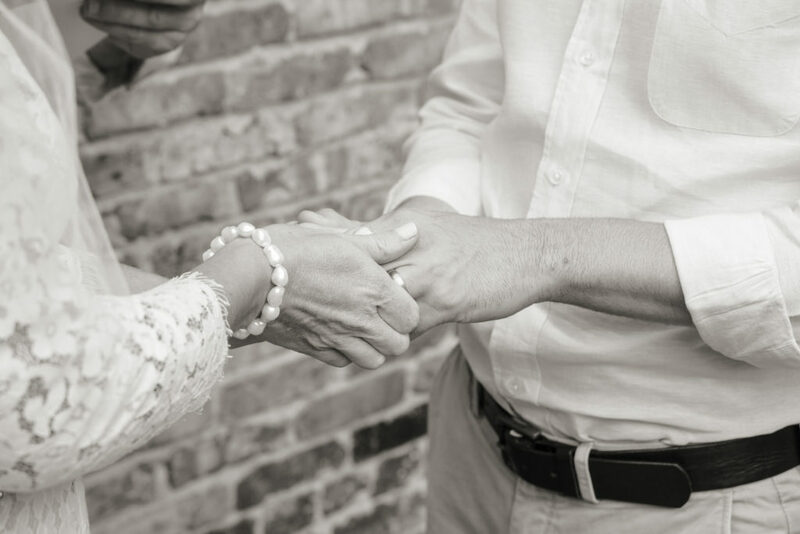 A few other friends joined them to celebrate their vows and in just a few minutes, they were Mr. and Mrs. 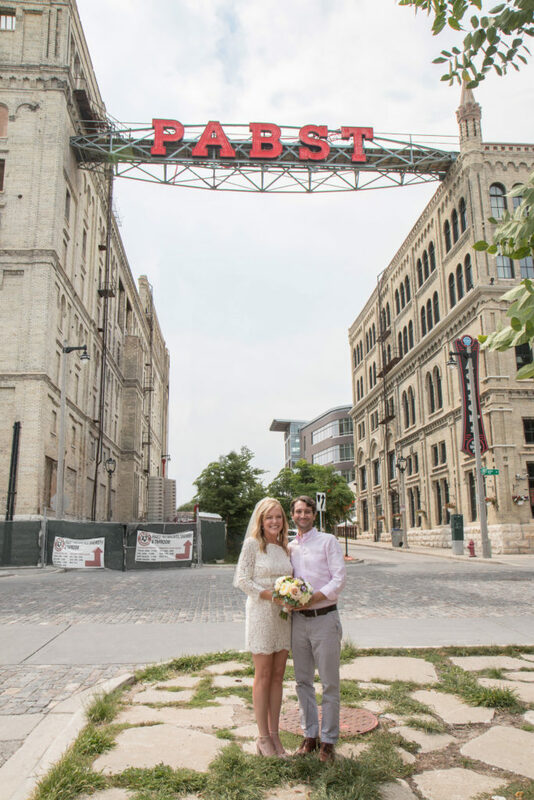 The Pabst Brewery complex really does embody much of what Milwaukee has to offer: History, architecture, hospitality, Cream City brick, great food and beer. 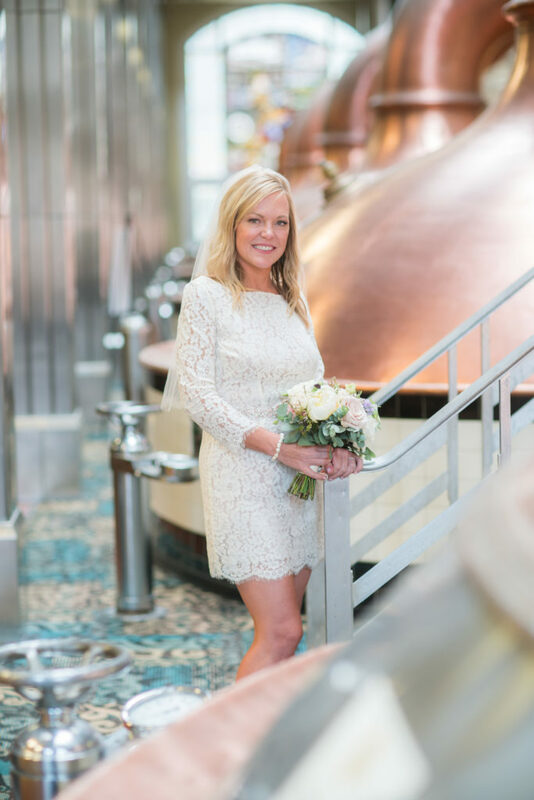 Cream City Weddings was honored to be a part of their special day and create an intimate collection of images as a remembrance of their wedding here in Brew City. 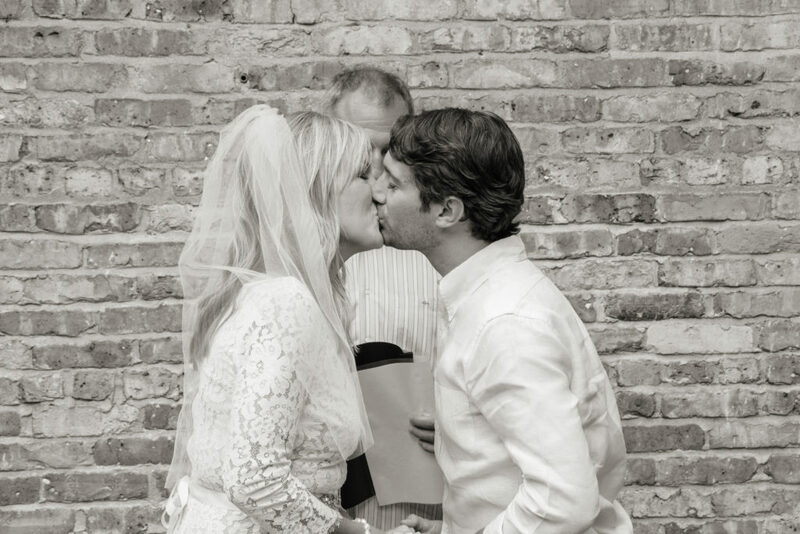 Congratulations Beth and Bob. 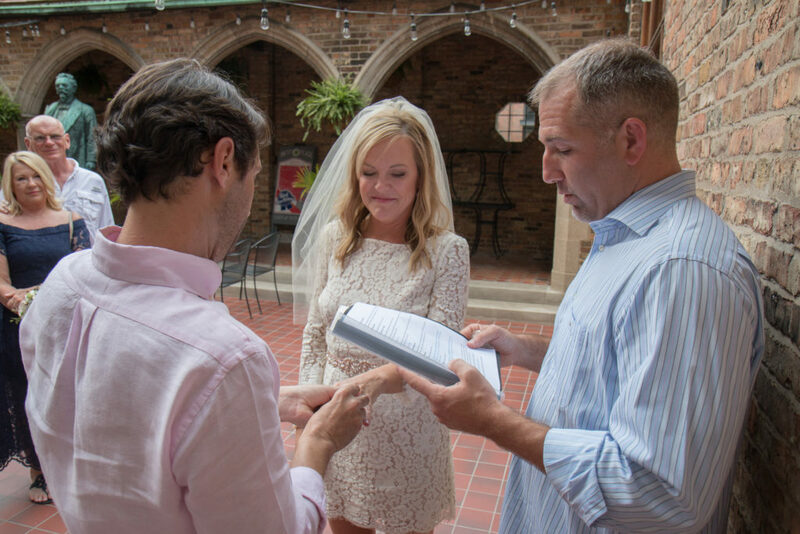 Cream City Weddings does offer a couple different one-hour Milwaukee elopement and courthouse wedding packages. 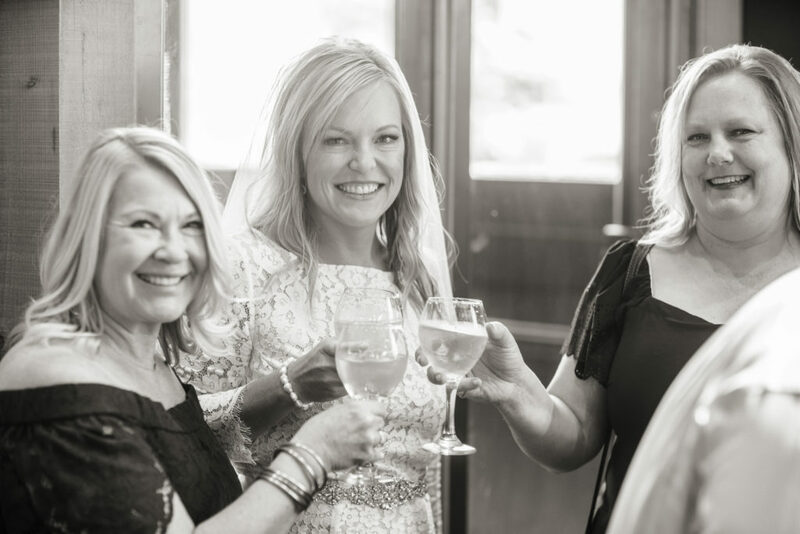 Also available are shorter coverage options so you can have your ceremony and celebration photographed. 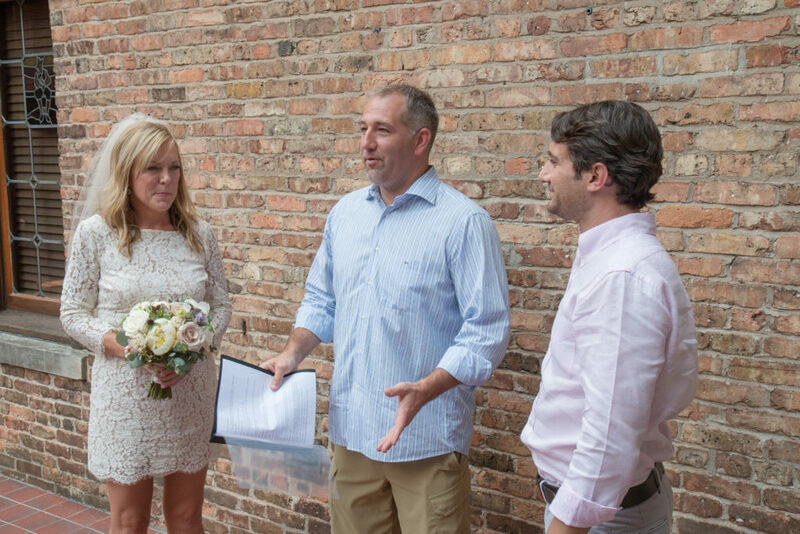 Cream City Weddings also offers its urban garden for rent. 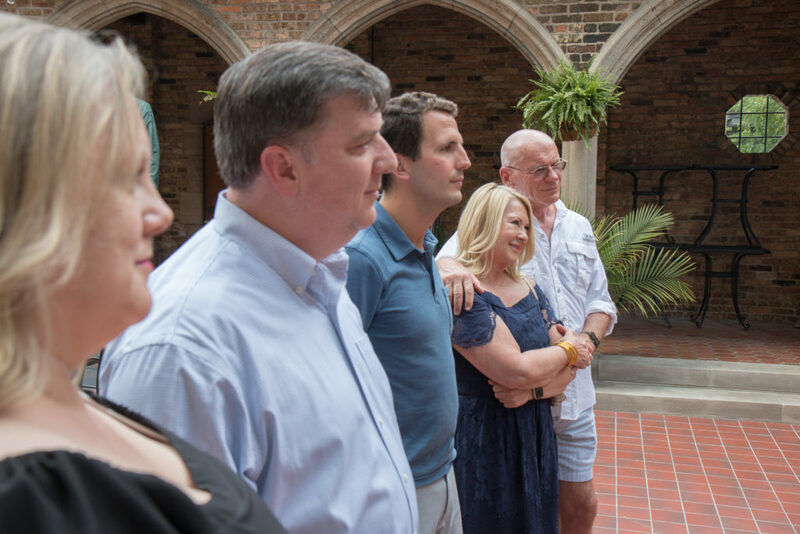 This intimate urban space features a koi pond, several trees, open areas for gathering and a vine covered arbor. For more information visit Cream City’s Urban Garden Page.